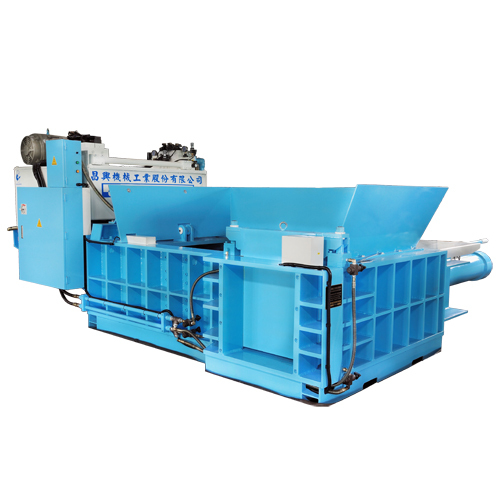 The baler uses two cylinders to compress the metal automatically. 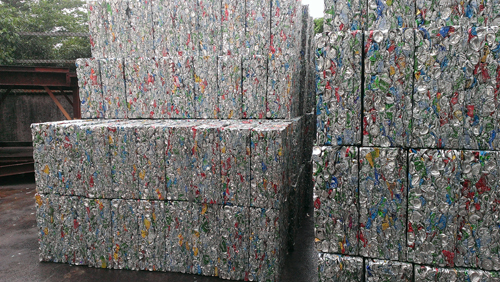 It is used to bale the soft metal, such as iron cans、aluminum cans、copper, etc. 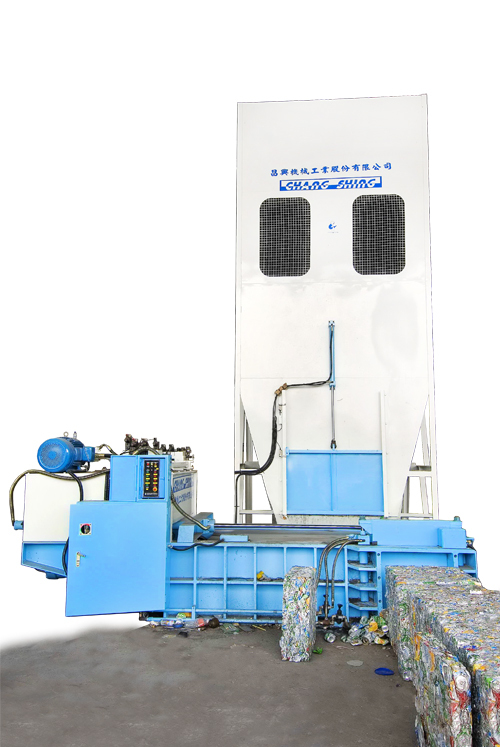 This baler can be used with an exclusive storage, to make auto feeding、auto baling and auto discharging.